Monday, Tuesday, Thursday, Friday from 8:00 a.m. to 2:00 p.m.
Wednesday from 8:00 a.m. to 6:00 p.m.
Archive’s Reading Room is closed at weekends and holidays. 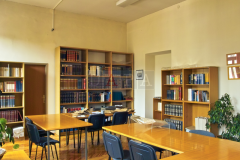 Archival and library holdings can be consulted exclusively in the reading room of the State Archive in Pazin (DAPA). 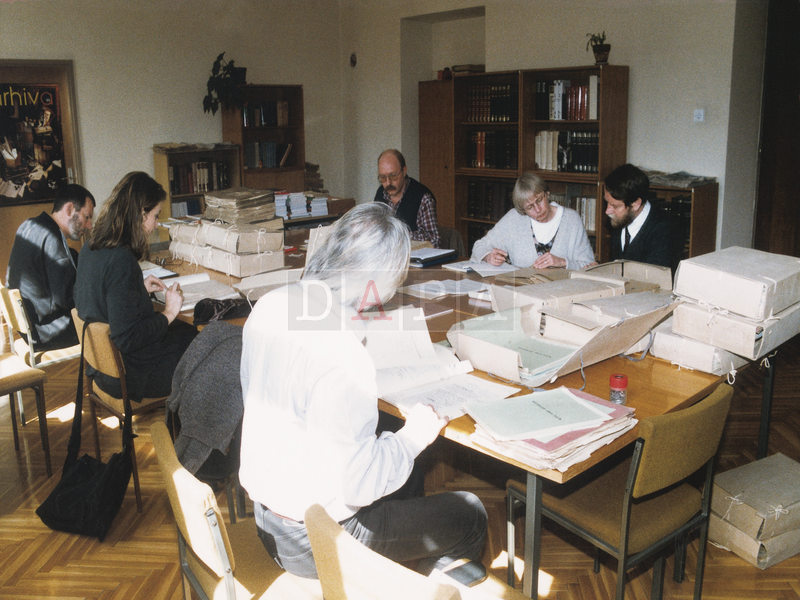 If you are not able to visit us personally in our Reading Room, please contact us by letter (Državni arhiv u Pazinu, Vladimira Nazora 3, 52000 Pazin), by phone (052/624-077 – central, 052/616-214 – reading room), by fax (052/624-472), by email (dapa@dapa.hr) or fill in the contact form available on our web pages. The DAPA does not research archives on behalf of its clients. However, we will reply to all applications whose processing does not require too much of DAPA’s employees’ time. We recommend: please make an appointment – this will enable us to check whether the DAPA holds the documents you require. When entering the DAPA building, every client must register with the employee in charge of the DAPA Reception Office. 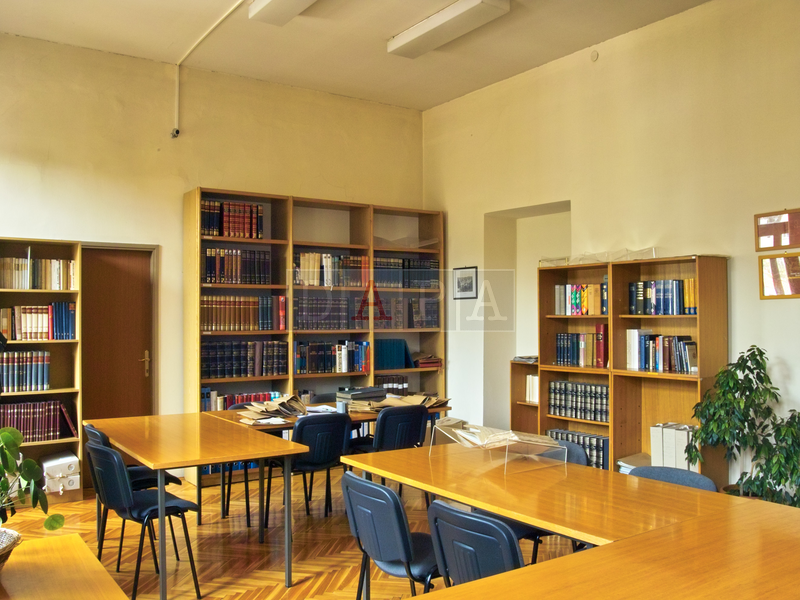 Terms and conditions relating to the use of archives are governed by the Archives and Archival Institutions Act (OG 105/97, 64/00 and 65/09), Ordinance on the usage of archives (OG 67/1999) and Ordinance regulating the activities of the Library of the State Archives in Pazin. All users have the right to consult archives under equal conditions. Only archives which are not covered by accessibility limitations can be given for use. The term use of archives means the use of finding aids and archives. The use implies review, transcription, publication, exhibition, copying, loaning and issuing of copies. Archives may be used for official purposes, for scientific research, publicist purposes, for teaching, exhibiting and publishing, for exercising or protection of personal rights as well as for other legitimate purposes.